We provide a range of building insulation services, specializing in Spray Foam application and Cullulose insulation. 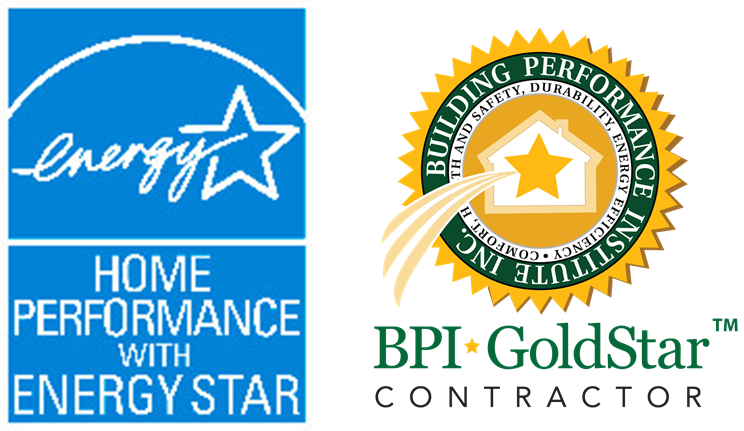 Whether you are building a house or looking to add insulation, we’ll figure out the best solution for your home. 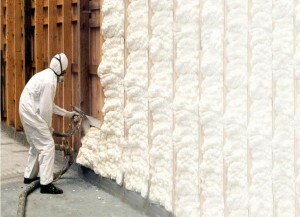 Spray Foam insulation is the Rolls Royce of home insulation. Spray Foam has been gaining popularity as the best choice for insulation, now that more and more homeowners are looking to build their home with the highest quality materials to insure long-term durability and comfort. Spray polyurethane foam (SPF) is a spray-applied plastic that can form a continuous insulation and air sealing barrier on walls, roofs, around corners, and on all contoured surfaces. It is made by mixing and reacting unique liquid components at the job site to create foam. The liquids react very quickly when mixed, expanding on contact to create foam that insulates, seals gaps, and can form moisture and vapor barriers. SPF insulation is known to resist heat transfer, and it offers a highly effective solution in reducing unwanted air infiltration through cracks, seams, and joints. 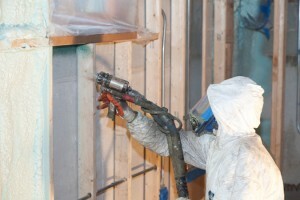 It is ideal to apply Spray Foam when a house is under initial construction. However, it is very possible to apply Spray Foam to an already-built home. The benefits of Spray Foam are unmatched in the industry. With Spray Foam insulation, you’ll avoid drafts and frozen pipes by increasing the air quality. This way, you automatically reduce allergens, increase soundproofing, and lessen the risk of pests and unwanted creatures in your home. Spray Foam offers the highest value per square inch. While it may seem costly to you, keep in mind that the savings of better insulation translate to lower energy bills from the very beginning. In addition, NY State offers many programs that will assist you in funding the project. An alternative to Spray Foam is Cellulose Insulation. Cellulose is among the oldest types of building insulation material. It is made with ground-up recycled paper, run through a dust-removing machine, and added with fire retardant. 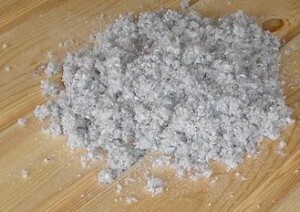 Dry cellulose is used in retrofitting old homes by blowing the cellulose into holes drilled into the tops of the walls. It can also be blown into a new wall construction, by using temporary retainers or netting that is clamped in place, then removed once the cellulose has reached the appropriate density. Cellulose insulation is more affordable than Spray Foam and is less invasive. Cellulose is far more superior to fiberglass in many ways. Cellulose is three times denser than the standard fiberglass insulation that is most commonly used. 75% of Cellulose is actually recycled paper. Aside from insulating a house from the outside elements, other benefits of Cellulose include acting as a fire retardant, providing sound insulation, and keeping out mold and pests. The average home has enough air leakage to add up to a two-foot square hole. That’s like leaving a medium-sized window open for 24 hours a day! In a study by University of Colorado School of Architecture and Planning comparing two seemingly identical test structures, the house insulated with cellulose lost 26.4% less heat energy over time compared to the fiberglass insulation. It also was shown to tighten the structure more than 30%.